The new seventh generation front wheel drive ES 300h self-charging petrol-electric hybrid D-segment executive class saloon is the first ES range ever to be sold in the UK and Western and Central Europe, writes David Miles. 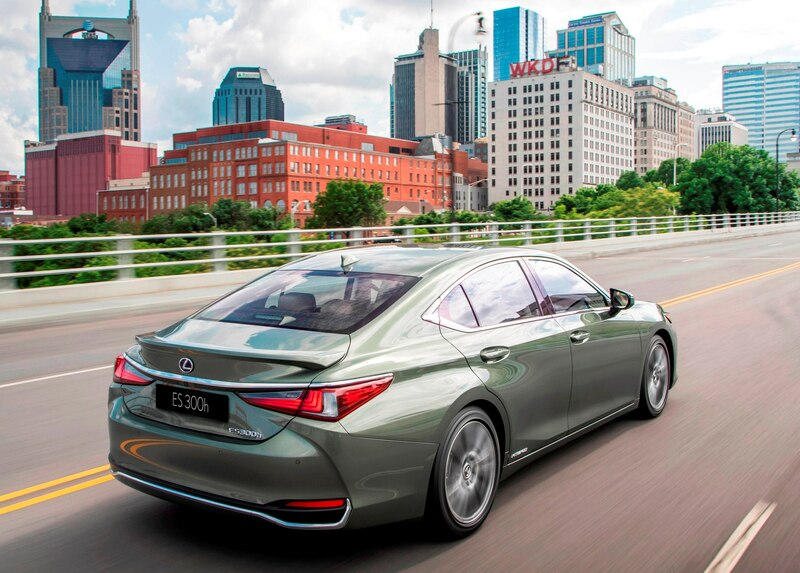 Although we are only just getting the ES, the original ES launched the Lexus brand in 1989 alongside the LS flagship saloon. The ES has become the brand’s most popular saloon amassing more than 2.3-million global sales and has replaced four generations of the GS rear wheel drive models. 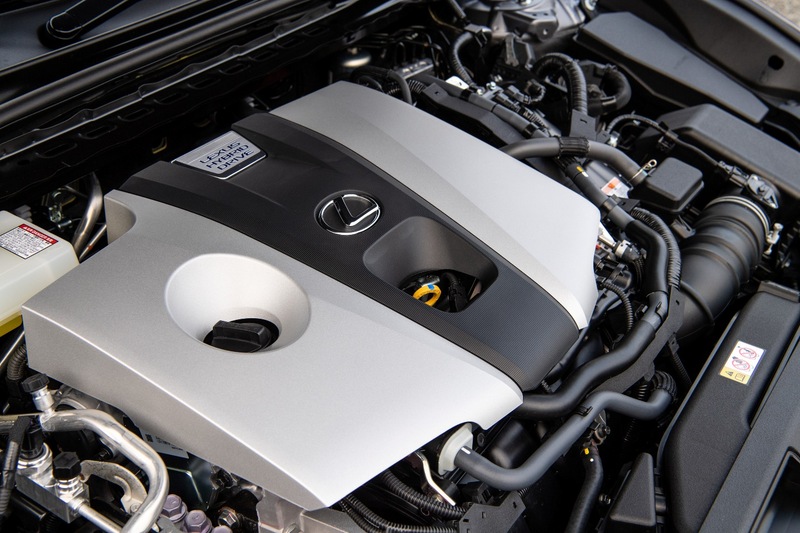 The Lexus ES 300h in the UK has only one power unit option; other countries have the choice of non-hybrid petrol engines. The self-charging petrol-electric hybrid system uses a 2.5-litre, 4-cylinder 16-valve DOHC petrol unit with dual VVT-i valve timing mated to an electric motor/generator. Those all important tax gathering CO2 emission range between 100 and 103g/km. The spec levels are ES, ES F-Sport and ES Takumi with prices ranging from £35,150 to £45,650. The new from April BiK company car tax rate is 24% for all versions and being petrol powered it doesn’t get penalised by the extra 4% tax hike which applies to diesel powered cars. The new VED First Year road tax ranges from £130 to £150 and the Second Year rate is £145. However as the top spec Takumi model costs over £40k, in addition to the £145 Standard rate it gets penalised with the additional £310 annual supplement for five years from year two onwards. Insurance groups are 33E to 38E and the warranty is 3-years/60,000-miles although the hybrid components have 5-years/60,000-miles cover. Competitor models are the Audi A6, BMW 5-Series, Mercedes E-Class and the increasingly popular Volvo S90. 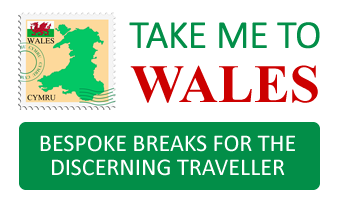 UK customers will be predominately business executives attracted by the lower Benefit-in-Kind tax rates and the lower VED road tax rates and fuel economy potential will be attractive to both business and retail customers. The car is longer and now almost 5.0-metres in length, it’s lower and wider than its predecessor. The longer wheelbase (+50mm) allows the wheels to be pushed closer to the car’s corners, with wider front and rear tracks (+10 and +37mm). 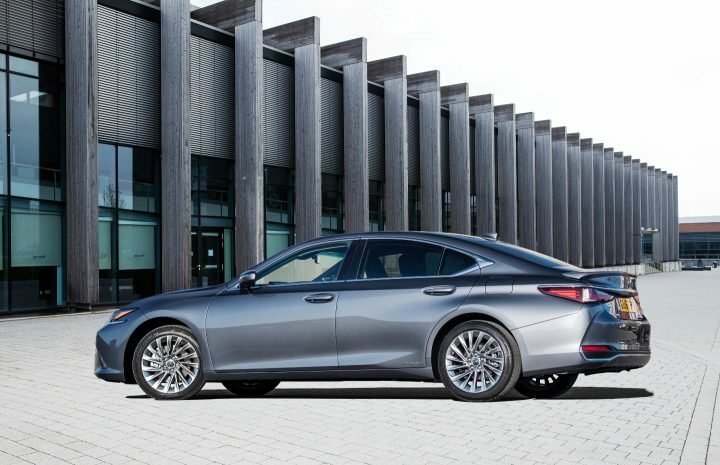 Its stance, proportions and sharp front end styling lines, plus the sweeping coupe side profile – something Lexus calls a ‘fast roofline’, will make people take a second look. The new GA-K platform has allowed for a lower bonnet line and the ES’s face is dramatically different from previous versions we didn’t get in the UK, but it’s similar to other Lexus models we do get. Face-on you just know it’s a Lexus. The rear end is clean and sharply chiselled with LED lamps that wrap around the quarter panels to generate a continuous styling line when viewed from any angle. F Sport models add a rear boot lid spoiler, badging and a dark lower rear bumper valance. Wheel sizes are 17-inch for ES and 18-inch for Takumi versions whilst the F Sport runs on 19-inch wheels. It should be noted that the title F Sport is mostly to do with sports styling tweaks and not extra performance except for the added Adaptive Variable Suspension and additional Sport and Sport+ driving modes. The extra interior space, especially in the rear thanks to the front wheel drive configuration, makes for a roomy and comfortable travelling environment backed up by the usual Lexus high quality fit and finish but there are areas of lesser quality plastic trim lower down in the cabin areas and not all the leather seems to be sourced from an animal. Legroom in the rear is plentiful as is width but the sloping roofline I found to be restrictive for headroom being a six-footer. I also found the lower roofline was a bit skimpy for headroom getting in and out of the front doors even with the front seats in their lowest height position. The new and smaller nickel-metal battery pack is mounted under the rear seat instead of under the boot floor. 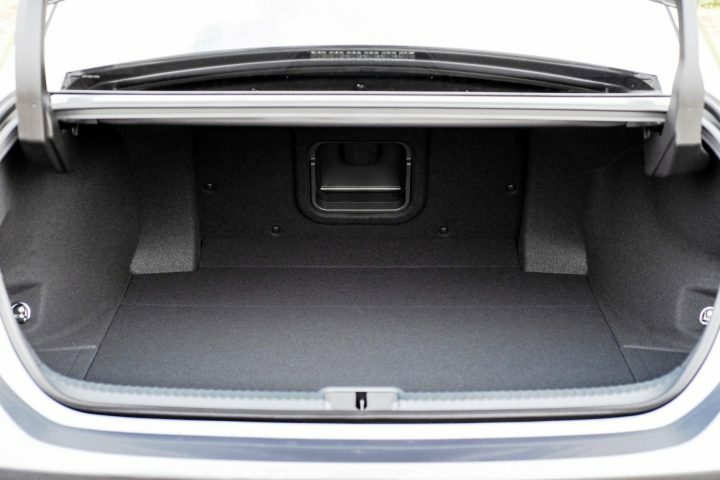 This provides for a boot space of 454-litres but structural bracing struts in the rear of the bodyshell means the rear seat backs cannot be folded down to accommodate longer loads. 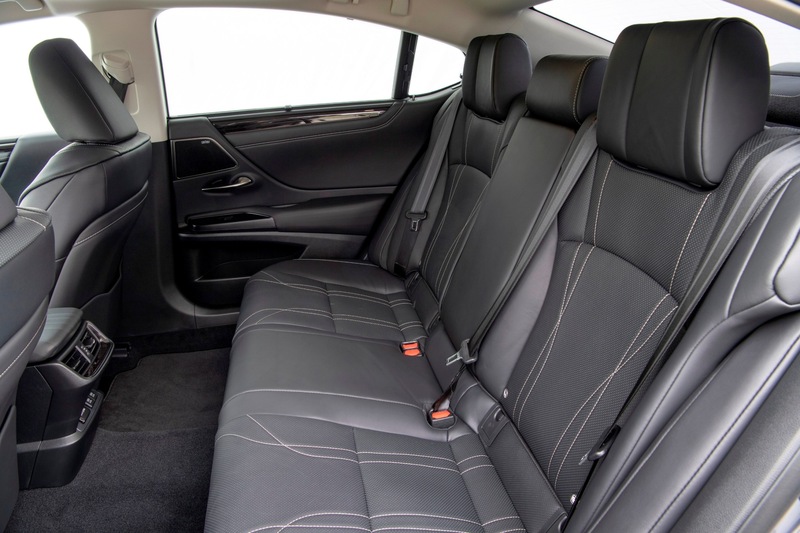 The front cabin design is typical Lexus with generally excellent fit-and-finish with a few areas of hard plastic but the seats are comfortable and supportive. The infotainment system has been made more user-friendly with a larger touchscreen, either 8.0 or 12.3-inches depending on the model. However the touchpad control system located in the lower console to the rear of the gearshift lever remains far too sensitive. It’s not user-friendly especially if you are driving and it’s also out of the driver’s line-of-sight which is not good. A rotary control dial system would be much easier to use. Even the starter ES model is well equipped with a full array of safety, driving support, sat-nav, connectivity functions, air-con and heated front seats. The Takumi version I tried has an additional high quality and powerful Mark Levinson 17-speaker audio system, 12.3-inch infotainment screen, head-up display, a 360-degree camera, LED headlights with matrix anti-dazzle function, intelligent parking sensors with pedestrian detection 18-inch alloy wheels, cooling function front seats and memory function driver’s seat and steering wheel position. Under the skin the ES has a new type of suspension which includes Swing Valve Shock Absorbers. These have an additional valve that provides the correct amount of damping at the right time. This is claimed to improve low-speed ride comfort – which it does very well, and provides a flatter and more controlled ride during cornering at higher speeds. The F Sport model has an upgraded version of this system giving it a selectable variable rate of stiffness. Overall the large saloon provides well-balanced handling, plenty of cornering grip with well-weighted steering response yet remains unflustered in more congested city street traffic. With its low and cruising speed noise intrusion, with the electric motor automatically providing some of the propulsion, it’s a calming and comfortable way to travel. Where it gets noisier is with the usual petrol-electric hybrid system using the CVT auto transmission. Hard acceleration results in a higher engine droning noise levels which even the sophisticated bodyshell soundproofing cannot hide. 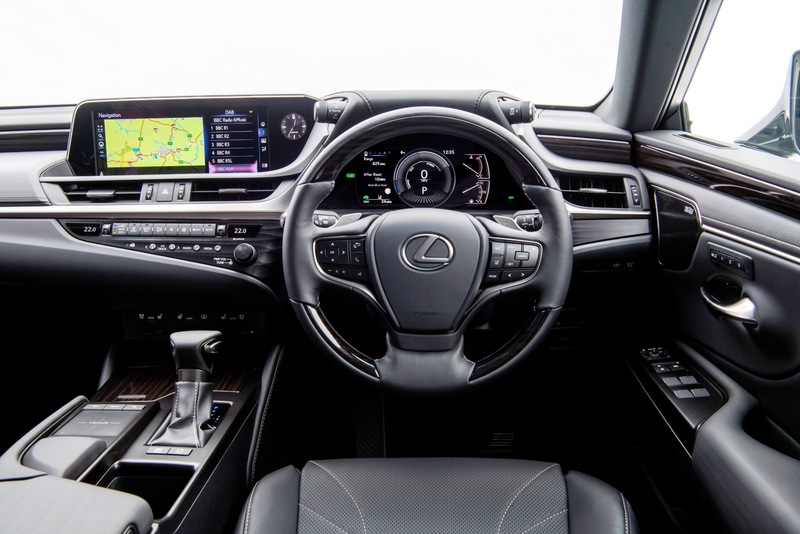 It is the usual issue which Lexus has and it appears cannot be overcome. Anything other than a gentle to medium touch of the accelerator will send the engine revs soaring and the noise output is not relative to any great increase in speed. 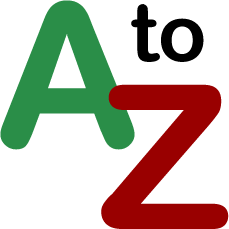 The huge supply of torque provided by modern-day diesel engines and larger capacity petrol engines just cannot be matched by the petrol engine and electric motor even in Sport mode. But it scores in other ways if you drive in a more conservative manner where it is a much calmer proposition with the benefits of good fuel economy potential and lower taxes. In addition the self-charging hybrid system does away with driving range anxiety of an all-electric powered car and there is no need to try and find a working public charging point. The new WLTP fuel economy figures vary between 52.9 and 59.3mpg depending on wheel size but nothing is quoted as an exact figure for my test car so I estimate it should be around 55mpg. During my week of driving covering all types of roads the real-life figure was 48.3mpg which is equally as good as a modern day diesel 3.0-litre units still loved by competitor premium brands and their customers. With much lower CO2 figures than a 3.0-litre diesel of just 103g/km the 2.5-litre petrol-electric self charging hybrid power source is a winner tax wise providing you chose the right spec level. A major downside to the Takumi version I tried was the fact that it costs more than £40k and that attracts the very unpleasant £310 supplementary VED tax costs for years two to six. As all versions have the same powertrain, and the ES version is far more affordable and with relatively low tax costs, buying that version makes far more sense. You still get the vehicle’s excellent kerb appeal, high standard spec, full safety equipment and good interior space – apart from the rear headroom that is.